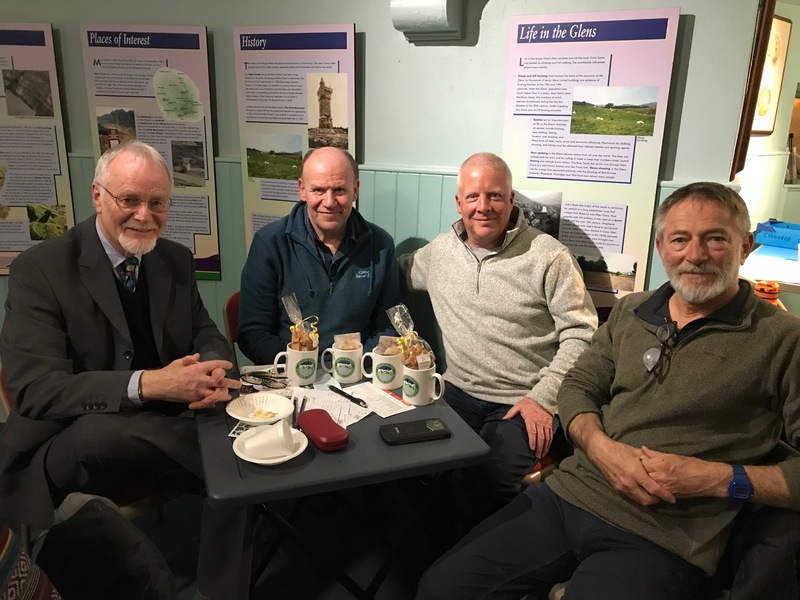 On Tuesday, 19th March, two teams of four from the Blairgowrie and District Hillwalking Club entered the First ever Quiz organised by Museum Assistant, Jen, at the Gateway to Glens Museum in Kirriemuir. The ANGUSalive event was organised to coincide with the Death of Sir Hugh Munro exactly one hundred years ago to the day. The questions were well set and all who participated enjoyed a warm welcome and the hospitality of the Museum Staff. 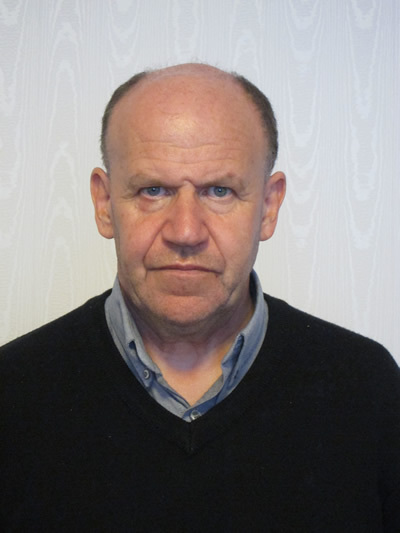 Fierce rivalry existed between the two teams entered from the Club and the clear overall winners of the Quiz were the Blairgowrie and District Hillwalking Club "Team A". Attached Image is the winning team at the Museum with the spoils of their victory, an Angus walking festival mug stuffed with sweets from the Star Rock Shop in Kirriemuir. :-) .